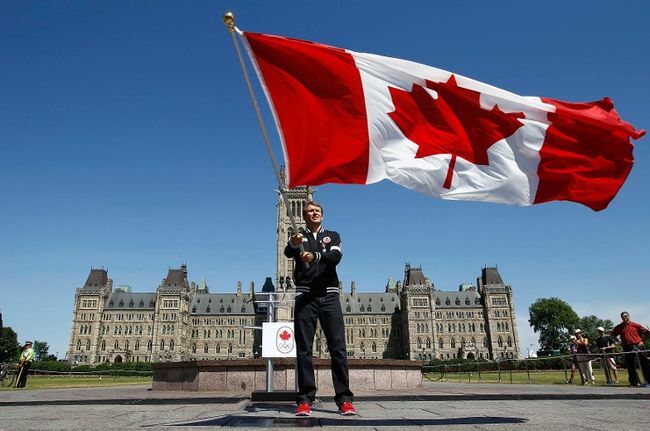 Last year we posted a blog entry on the advantages of having a Canadian Dedicated Server. Since it was very popular, we decided to revisit the subject and go into more details. The introduction of new media has helped people to share their stories and democratize knowledge. It has also benefited young entrepreneurs from all around the world to start new internet-related ventures. The Internet is still growing, especially in emerging countries, and, more and more dedicated servers are added to the global pool. When it is time to host those ventures, the physical location of the datacenter is a crucial factor when choosing a hosting provider. While you can find cloud hosting and dedicated servers in almost any country, some key factors must be considered. Criteria such as the physical proximity to end users, political stability, privacy policies, socioeconomic factors in the origin country, weather, power source for more environmentally conscious users, quality of the work force, and proximity to internet backbones are all important. 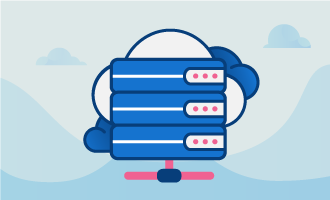 Climatic conditions are very important when considering the physical location of your cloud or dedicated server provider. Since certain regions are more prone to natural disasters (hurricanes, tornadoes, earthquakes, flooding, etc. ), it is very important to consider the geographic location of your online host. Canada is a vast and Nordic country with massive natural resources and relatively stable weather patterns. Winter accounts for more than 6 months out of the year, reducing the cost of cooling the datacenter. Thanks to a booming hydro-electric industry, Canadian datacenters enjoy relatively low costs when purchasing electricity. Hydro-electricity is also considered to be eco-friendly and a renewable source of power. Canada’s power infrastructure is globally well regarded as one of the most stable and reliable. 75% of the Canadian population lives within 161 kilometers of the US border, and most Canadian datacenters are building in major cities such as Montreal and Toronto. This proximity makes for great connectivity to the US mainland while not being subject to the same privacy laws as US datacenters. As for those privacy laws, we’ll have more to say about them later in this post. Canada has enjoyed political stability for decades. This stability has fostered a global confidence in our policies with regards to internet content, banking and fiscal responsibility, as well as a strong commitment to human rights. Canada has enjoyed a reputation of compassion, respect and global responsibility as members of the United Nations, North American Free Trade Agreement, UNESCO, and the World Health Organization to name but a few. With a very strict emphasis on privacy, clients hosted in Canadian Datacenters are not regulated by foreign government. Also, we are not currently aware of active monitoring of Canadian datacenters by foreign governments. Laws in the US and European countries are becoming more hostile toward encryption, data privacy, and freedom to participate unencumbered in the democratization of knowledge as discussed earlier. As foreign governments crack down on the techniques and philosophies that were and remain integral to the Internet’s success, the best defense is to host servers in countries free of such restrictions. The Canadian IT sector is regarded as one of the best in the world. Some cities like Montreal also have bilingual (French and English) support staff, and Canadians are reputed to be one of the most friendly and helpful people. It is important to note that some end-users will also like the fact that a Canadian company is hosting in a Canadian datacenter. Search engines such as Google, Yahoo, and Bing grant Canadian companies better rankings in the SERP (Search Engine Results Page) with a Canadian web presence. This gives Canadian companies a great advantage over their competitors.